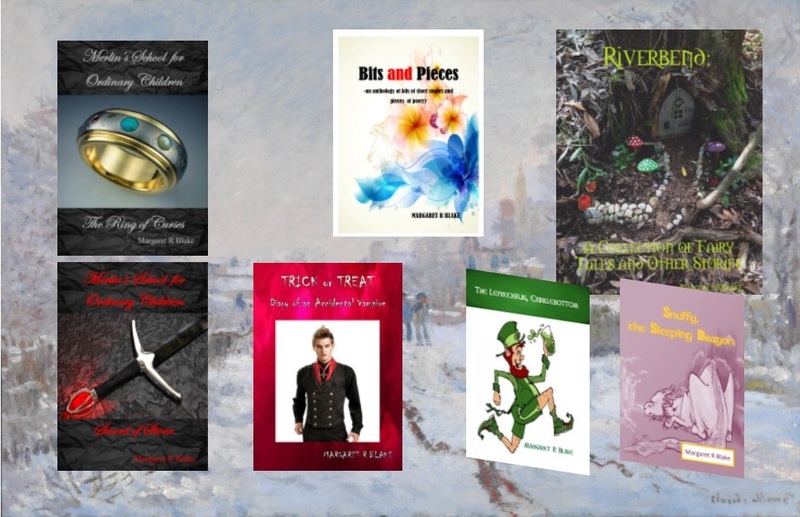 I have published several books since 2012, some traditionally and some through self-publishing avenues. 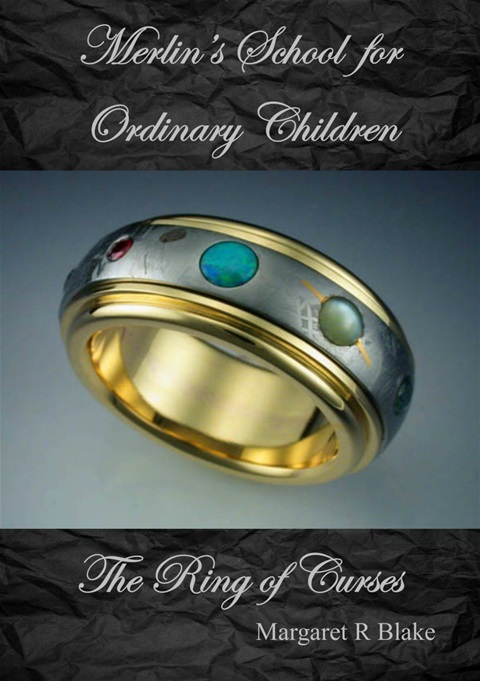 My first book - Merlin's School for Ordinary Children - The Ring of Curses - was nominated for the Ditmar Award. And ... a copy of this book actually resides in the library at Buckingham Palace ... I kid you not. My writing style can best be descibed as third person narrator ... or I'm a storyteller. 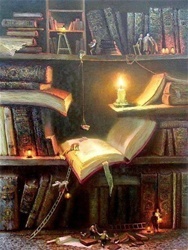 I write as I see the story in my mind ... not from the characters' perspective. I love to tell tales and have been doing this since I was a minor, either entertaining humerously or scaring the pants off my younger siblings. It was fun then ... and I find it's still fun now. During 2014 and 2015 I was on the Premier's Reading Challenge as a feature author. For a while I also held a position as a literary adjudicator with the Maryborough Eisteddfod in Queensland. 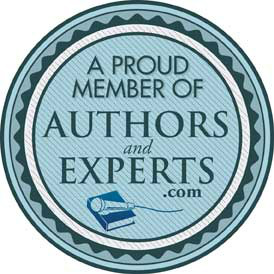 On this page you will find blurbs and links to all my books. Extra information for each one can be found on the purchase site, including book length, price and preview. If you choose to purchase, a review or a comment would be very much appreciated when read. Thank you. 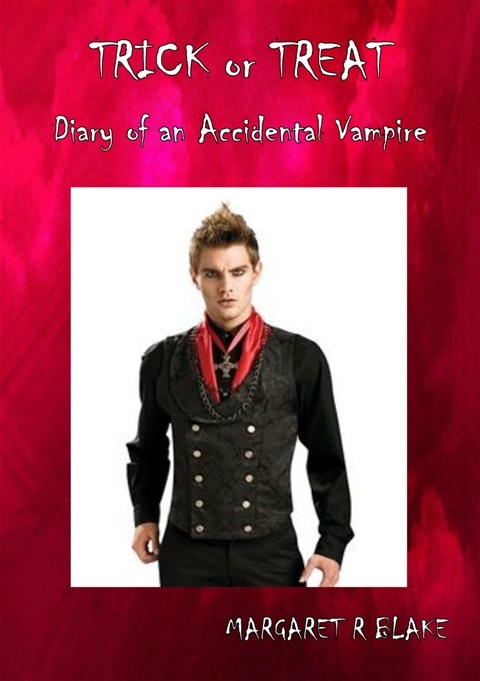 Today's re-release of the print version of Trick or Treat - Diary of an Accidental Vampire marks two years since its original release. The book has been given another edit and a smart new eye-catching cover. While these things have changed, Nigel D Tranter's escapades have not. Nigel D Tranter is a 15 year old lad who has no ambition, no prospects and no idea. But he does have friends – or two at least. Then to his surprise he gets an invite to a party. 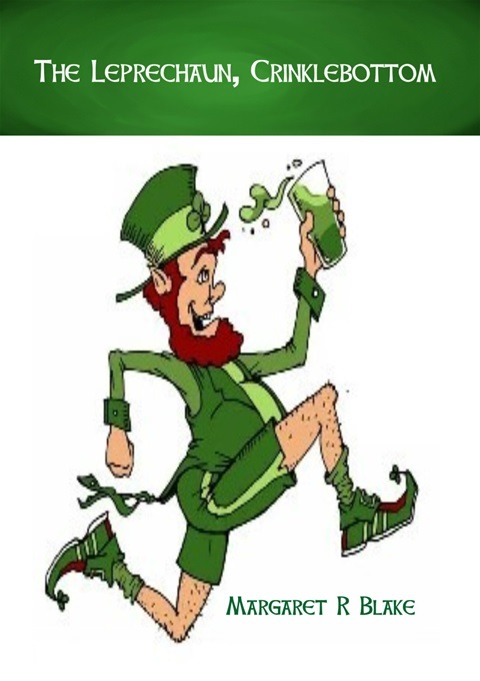 However, this is not just any old party; it is the party of the year. Sadly though … afterwards, he doesn’t remember a thing about it. Join Nigel as the events of the party start to slowly make themselves known. You will laugh; you will cry and maybe, you’ll get the surprise of your life. A YA Fantasy 14 years and upwards. PS - it's not just a Halloween read ... it's for all year round. Now I’m sure most of you have heard about leprechauns, but have any of you heard about Shamus O’Shaun? He was a devil of a creature, greedy, vain and downright as cunning as a fox. It served him well until he arrived in Riverbend and decided to set up home. There he began to build up a great crock of gold by playing on the local fairies’ goodwill. But he didn’t count on their astute nature. 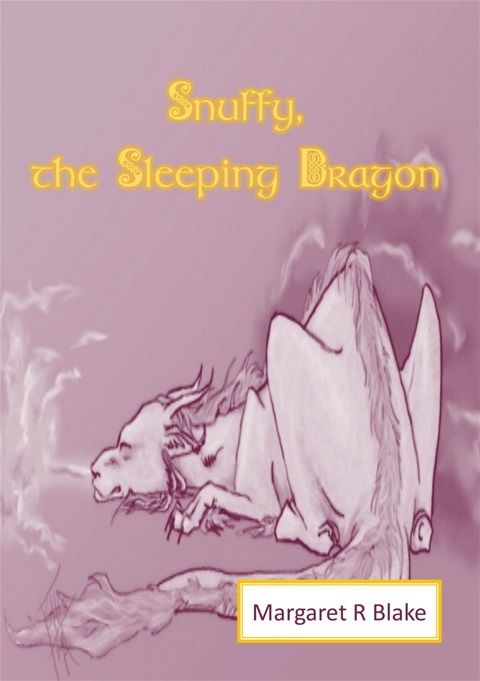 Read how Shamus was taken in by the fairies, and how he got his name of Crinklebottom. One would think that all dragons are the same, but believe me, they are not. Meet Snuffy, a fruit-eating dragon who wanted to be an explorer. The life of living in a castle was not the life for him, so … after the celebration of his first birthday, he took to the skies. Follow his journey and see where it leads. With the sad occassion of Satalye Publishing closing it's doors I now have the rights back for my book Merlin's School for Ordinary Children - The Ring of Curses. Therefore, once again, another new cover and it is re-released as edition three, and it can be found at Lulu in print form and books2read for ebook. A reclusive old man had to die before something of major proportions happened in the small seaside town of Calder Cove. Over a long and extended period, a series of weird and rather extraordinary events occur, most of which are hidden from view behind a construction of tall screens. Then, with a very grand and bizarre opening ceremony, a strange and mysterious castle is revealed, a castle that seemed to have appeared out of the darkness and silence of nowhere. Was it magic? The townsfolk wondered. Or was it something more sinister? In time, it is made known that the massive grey edifice is nothing beyond a school. But when the exclusively invited children finally step inside, the huge doors are locked securely behind them, creating a strict division between the world of their families and the castle. Everything that was once part of everyday life becomes a thing of the past and the new students are thrown - without warning - into the unknown. It is with great trepidation that they begin to question these changes and ask … is this place really a school? An answer to their dilemma begins to show itself after an intriguing visit to an Aztec pyramid that ends with the theft of a cursed ring, and the eventual disappearance of the school’s bully, Neville Cormac. The teachers’ blasé response to this matter prompts Bridget Lincoln and her motley crew of friends to investigate. But they get much more than they bargain for when they stumble upon magical rooms and hidden passageways, a golden door and … most horrifically … their own doom! 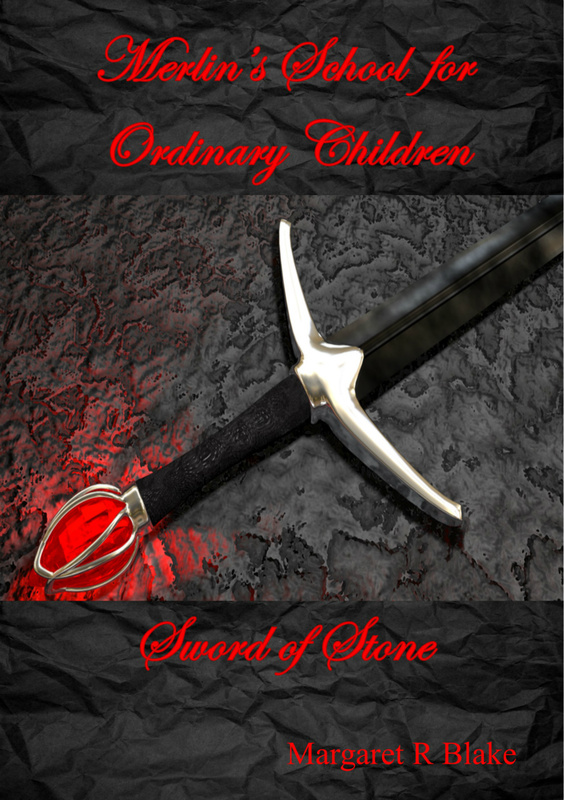 Finally ... after much editing and proofing Sword of Stone was released last week. It's been a long haul with this one as a lot of issues got in the way. The best thing is it is now out there and number 3 - Merlin's School for Ordinary Children is well on the way. One would think that Calder Cove’s children, and their parents, would be reluctant to have anything to do with Merlin’s School after the adventure of The Ring of Curses. But there is a strange and powerful force that surrounds the place and this force seems to remove all hesitancy. Once again invites are eventually dispatched finding selected children waiting eagerly to gain entrance to the fortified institution. This year though, Bridget Lincoln, Tilderly Davis and some of their friends become savvy to a dangerous scheme about the retrieval of a magical stone and a sword. Everyone feels safe enough about their involvement – or lack thereof - until Bridget and Tilderly, along with three other students, stumble through a portal. Unfortunately, it is not an easy thing to return to the school, for it disappears into the mists of time leaving everyone trapped inside another dimension. Pursued by an assortment of Ogres, Goblins and Trolls, the children must make tracks to Grave’s End; the last known resting place of this mysterious and much coveted weapon. If you enjoyed Merlin’s School for Ordinary Children – The Ring of Curses, you will be captivated by the next adventure that is Merlin’s School for Ordinary Children – Sword of Stone. There is more fun, more mystery and more magic, and definitely more thrills. It’s a read not to be missed. Over time I have been putting together all my pages that I have written during the years; those from my writing school and TAFE days and the poetry that I have written. It has taken me eighteen months but I have finally got most of it together; or at least the bits I feel are good enough to present to the world. Some people may think differently but that's okay for I have likened this edition to a box of chocolates ... everyone has their favorites. This is for over 18 years and over readers. 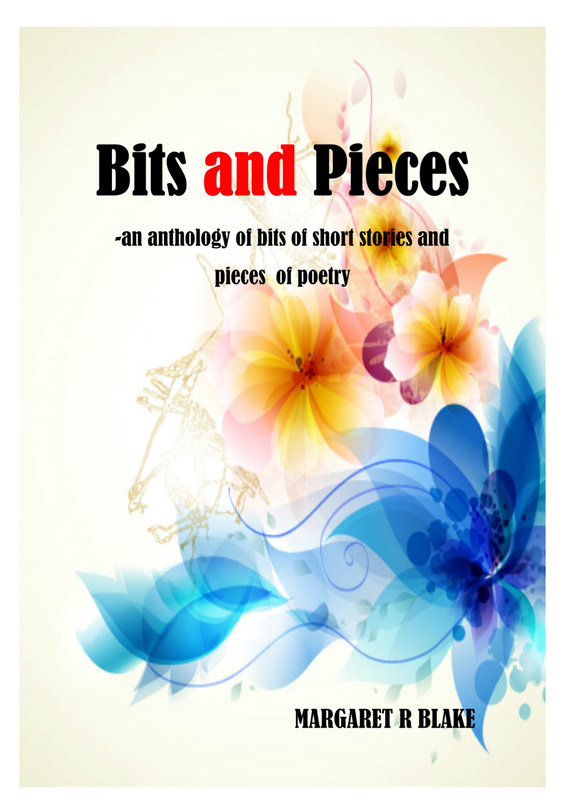 Bits and Pieces - An Anthology, is akin to a box of chocolates; each story or piece of poetry has a different flavour. There is some humour, some horror, some supernatural and some good old reality. Take a bite ... you might even find your very own favourite. NOTE* - There are two *F#@& bombs in this edition as, at the time of writing most of these pieces I had not yet discovered the joys of writing for children and YA's. 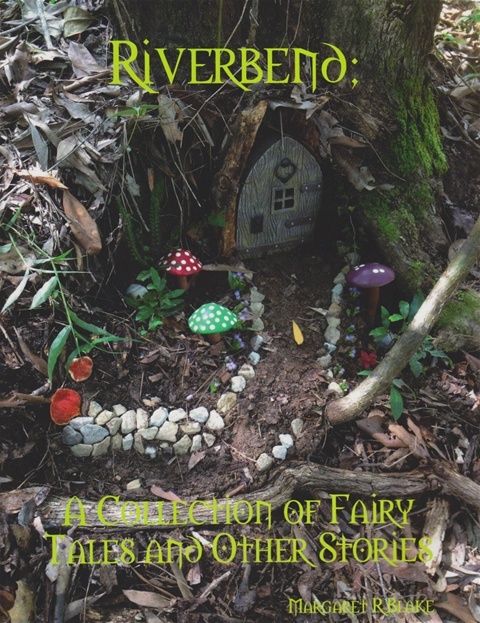 RIVERBEND is a 'Read To Me' or 'Read Alone' book for all ages, comprising of 76 pages in an A4 format. It is illustrated with black and white pictures that are original photos taken on the property at Riverbend. Riverbend is a real place, 12 kilometres west of Tiaro in Queensland, Australia. It is 28 acres of beautiful bushland, with a winding seasonal creek; an enchanted place where once a dragon came. He lies there still, infusing the land with his magic. Because of this Riverbend is now a locale where fairies dwell and leprechauns visit, where trolls take an evening stroll and a witch once lived, casting spells and curses! A 'AND WHY KNOT' Publication. 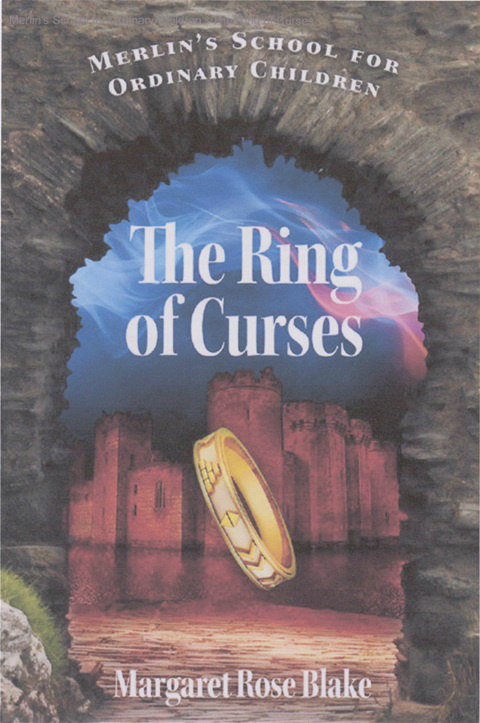 First published in September 2012 by Sid Harta Publishing, Merlin's School for Ordinary Children - The Ring of Curses is #1 in the series. About a mismatched group of friends the first book is an adventure that starts with the appearance of a mysterious school. It is after the theft of a mysterious ring that things start to go haywire. This series has the feel of Enid Blyton's Famous Five adventures with a touch of Harry Potter magic thrown in. No longer available online but the author does have some signed copies left. Email Margaret at margaret.blake66@yahoo.com for details. Sorry ... but Australia only.